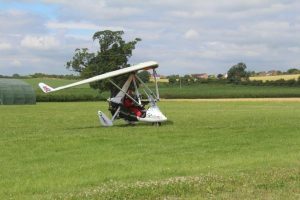 The basic definition of a two seat microlight is that it’s total weight, including passengers, baggage and fuel must not exceed 450 kgs. It must also have a stall speed not exceeding 35 knots. In other words, it must be able to fly slowly. 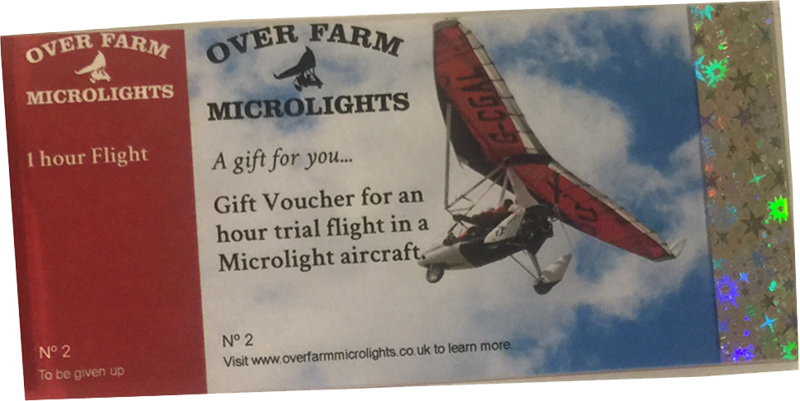 Microlights can either be the flexwing or the fixed wing type. The flexwing has a delta wing (such as a hang glider) and is controlled by a control bar. The fixed wing looks like a conventional light aircraft and is controlled by a stick and rudder pedals. 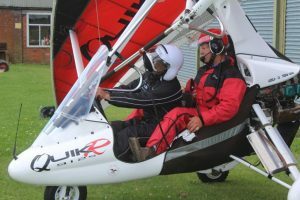 Rob flies and teaches on a flexwing, as he most enjoys the open air sensation of flight, as opposed to the fixed wing, in which you are normally enclosed in a cockpit.